The Duchess of York received a spate of negative comments after she posted an open letter criticising the media for pitting women against each other. The Duchess claims the ‘bullying’ behaviour is reminiscent of how she and Diana were treated, with reports of their apparent ‘rivalry’ often circulating the media. Following a series of abusive messages, Sarah posted the following response. As well as discussing online bullying, The Duchess of York shed light on an issue she can strongly relate to. It could be perceived that Sarah’s comments also refer to Meghan and Catherine’s relationship. 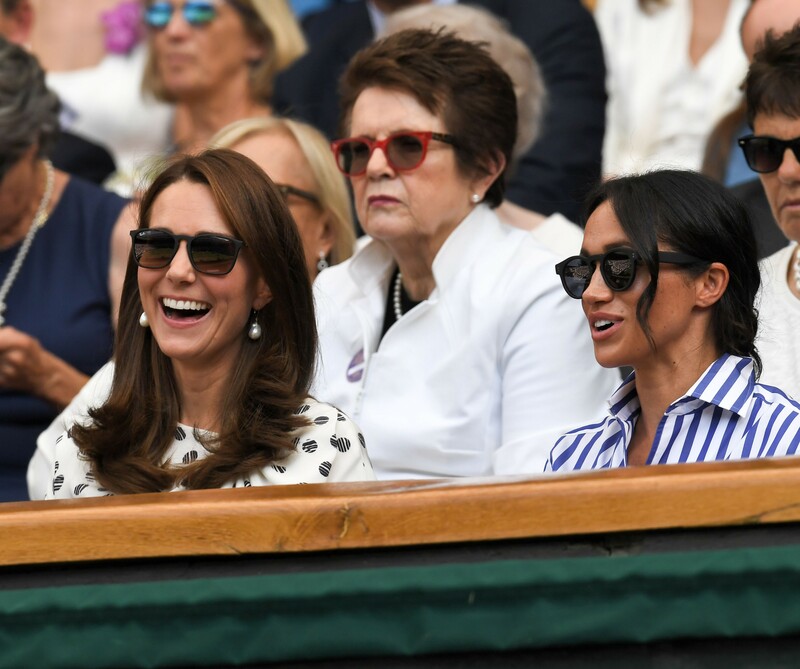 An alleged feud between the Duchess of Sussex and the Duchess of Cambridge has been widely reported by the press – and is often heavily discussed on social media. There have been reports of Catherine feeling ‘threatened’ by Meghan’s Hollywood glamour and popularity, as well as reports of Meghan being rude to Catherine’s staff causing upset. Regarding reports about Catherine and Meghan’s relationship, the words ‘tension’ and ‘rift’ will often appear. Sarah Ferguson had a similar experience with her and Princess Diana’s relationship often catching the eye of the press, who were quick to report on their ‘rivalry’. In reality, the Duchess of York and Princess Diana had a very close relationship and were friends prior to marrying Prince Andrew and Prince Charles, with Princess Diana actually introducing Sarah to her husband. As well as sharing friends, it was reported Sarah Ferguson and Princess Diana had weekly lunches together, however it is thought the pair did not speak the year before Princess Diana passed away. In an interview last year, Sarah told Good Morning Britain, “I was thinking of Diana in my heart” whilst discussing Prince Harry and Meghan’s wedding.